These images are provided to allow the general public a better grasp of the technology. 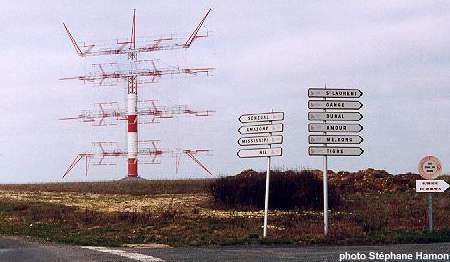 ALLISS installation in France, distant view. 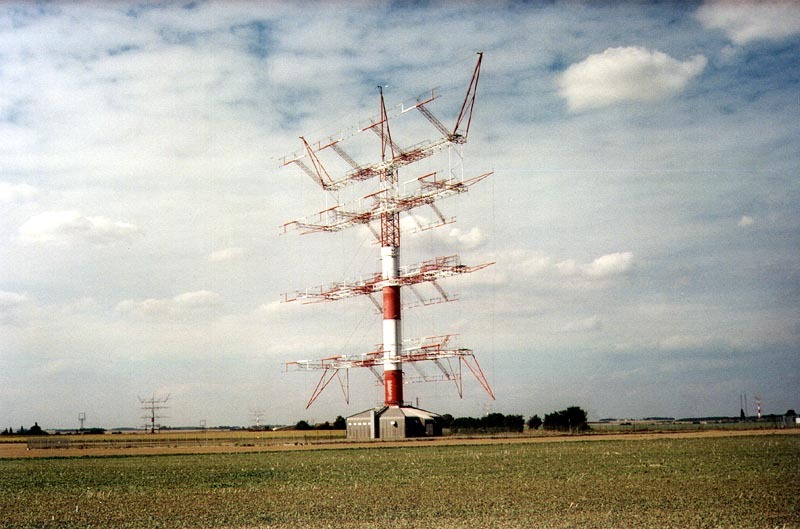 An East German experimental prototype (that is still in use as a backup system) that uses solid radiators in a way very similar to the ALLISS antenna system. 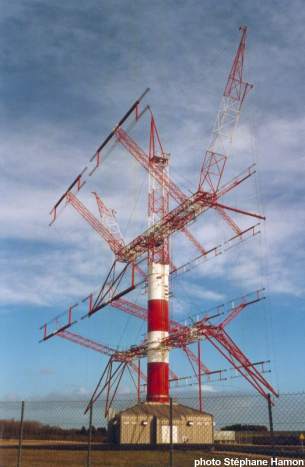 This unit was tested and put into active service during the later part of the Cold War. It would be nice to find the current ALLISS brochure and user manual, but it is not available on the web. This section is subject to revision. 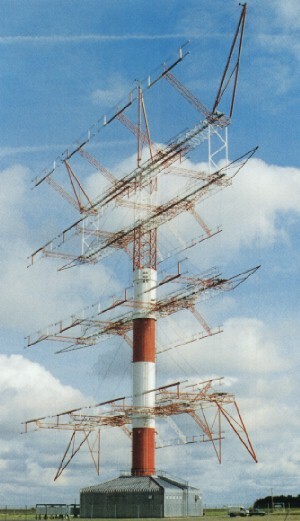 A fractal antenna modification that could be installed on existing ALLISS modules, pending module by module research on the viability for each installation (except where the designs are identical). 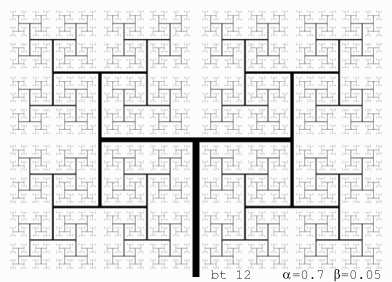 Each solid horizontal radiator should be converted to a stand alone 2 or 3 iteration H Tree, so when you see the interconnection structure for this 5 iteration fractal antenna H Tree -- ignore its extra iterations (this image is only a visual aid). No more than 3 H Tree iterations are needed due to wavelength and structural integrity issues. However 4 iterations is the absolute upper limit for the Lower Frequency ALLISS module type, and should only be used for geophysical research. 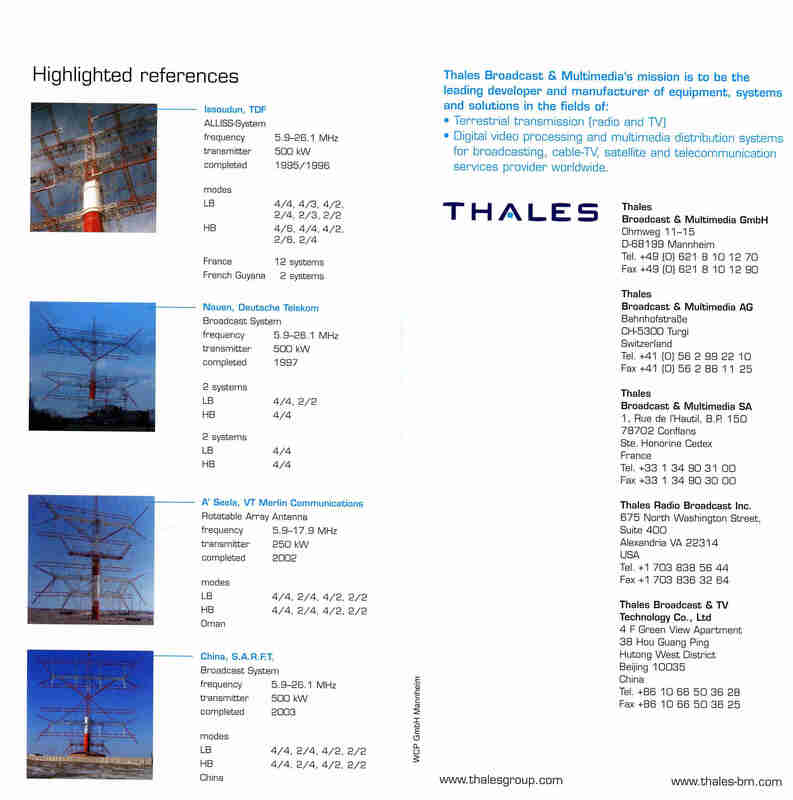 This HR Type antenna "H Tree" modification would need to be tested for wind loading, electrostatic and electrodynamic stresses and other factors to comply with existing IEEE recommendations for high power antenna emission. This kind of technology design change may take a year of trials and iterative experimentation to perfect the design. 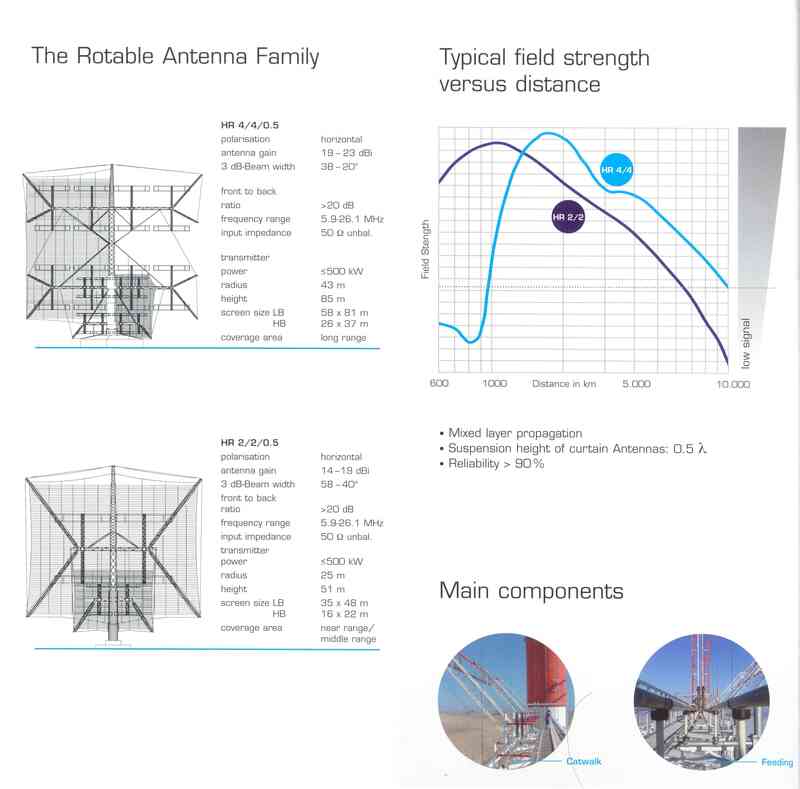 Perfecting the design (physically as well as electromagnetically) may take at least a decade as the groundwave and skywave behavior of the transmission system may differ. 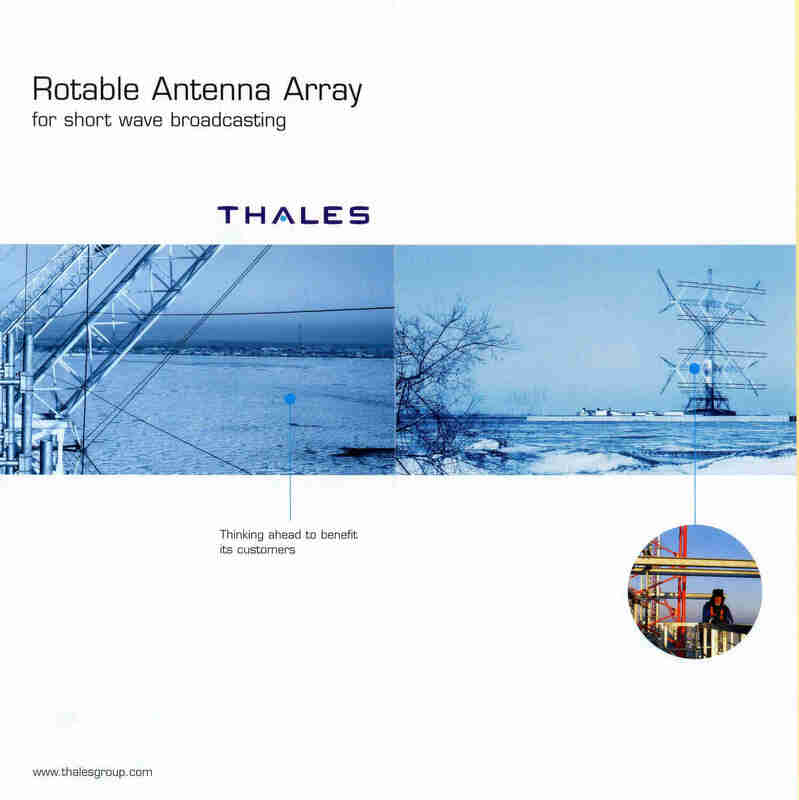 This is a radical new idea in antenna emission in this frequency band, so time and more experimentation is needed to make it work. Note that the ALLISS solid radiators are classically rigid bars, and this makes the adaptation more difficult. It is suspected that there will be some 2nd and 3rd hop differential fading and gain improvements with this H Tree design. 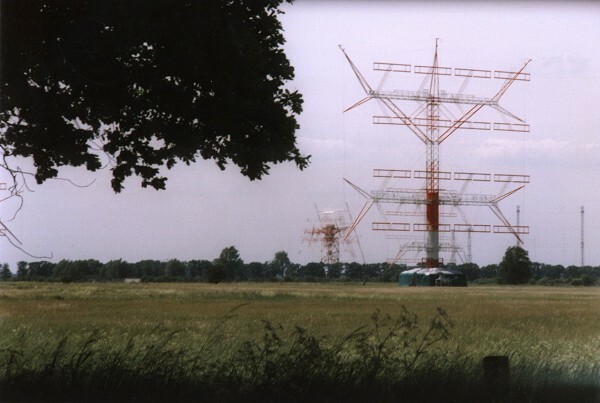 The VOACAP near field and "long path" (>1500 km) propagation models currently used with ALLISS have been inherited from the standard HR antenna computational models. 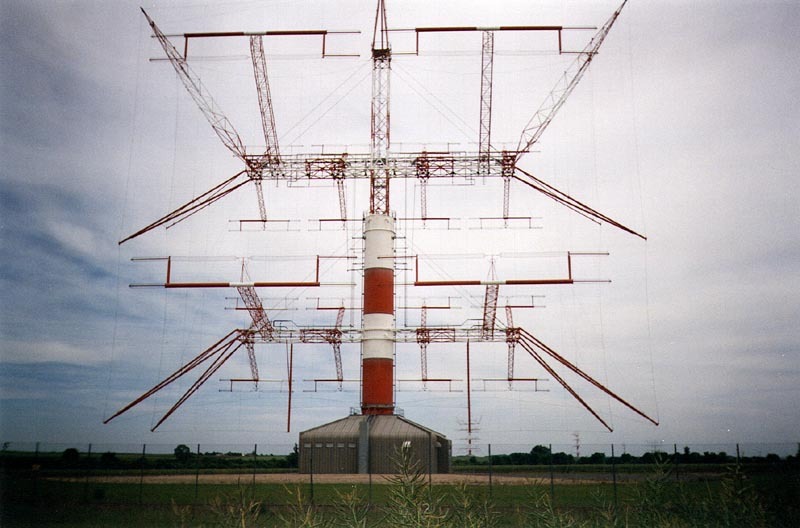 These models will have to be revised to take in to account this modified HR antenna type. 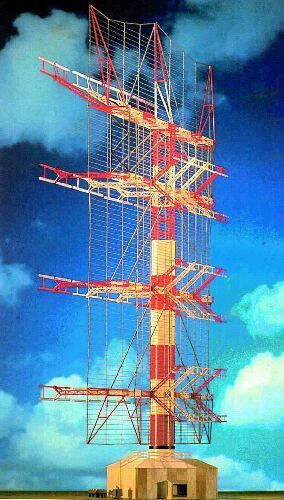 However, the current "HR Type antenna" electromagnetic computational models used by VOACAP makes proving 2nd and 3rd hop gain improvements via H Trees or any other fractal design impossible without a major VOACAP model rethink. 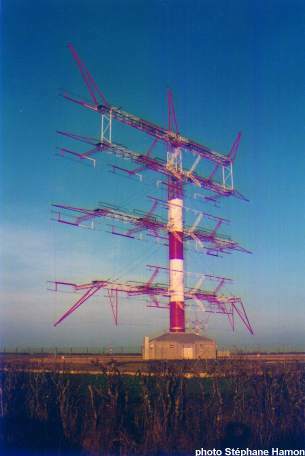 Ionospheric 2nd and 3rd hop behaviour is hard to prove based on the fragmentary near field behaviours of H Tree and Sierpinski Carpet designs used in microwave communications, as the short wavelength microwaves behave very differently. VOACAP has a very counterintuitive ray tracing model that has not been modernised into a more digestible ADA or Java codebase. 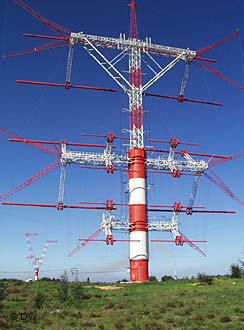 It is probable that the H Tree modification may absolutely require the disabling all Horizontal slewing functions and a redesign of the Vertical slewing functions to limit them to 5º in order to function on non-ALLISS transmission systems -- if and when the flexible HR Type antennas are replaced with solid radiators. 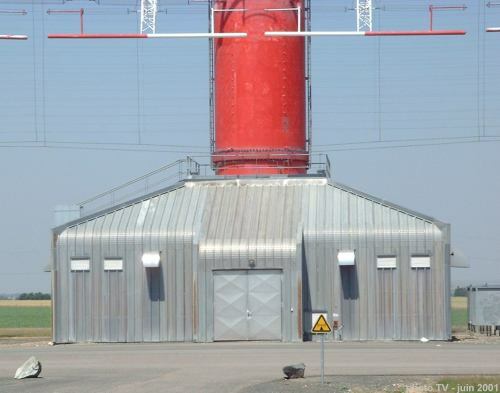 It is not recommended that this H Tree modification be done to conventional "flexible radiator" HR Type antennas, unless there is a profound need to do so. 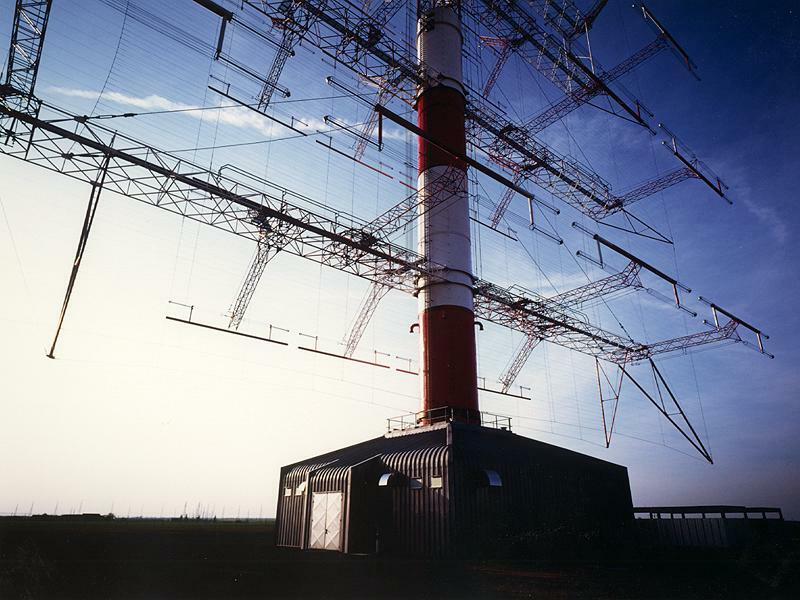 This H Tree modification is only really suitable for ALLISS antennas with solid radiators, and not for the more common HR type antennas with flexible radiators. ALLISS modules don't support Horizontal slewing (Left <- -> Right) at all because they can freely move around 360º. 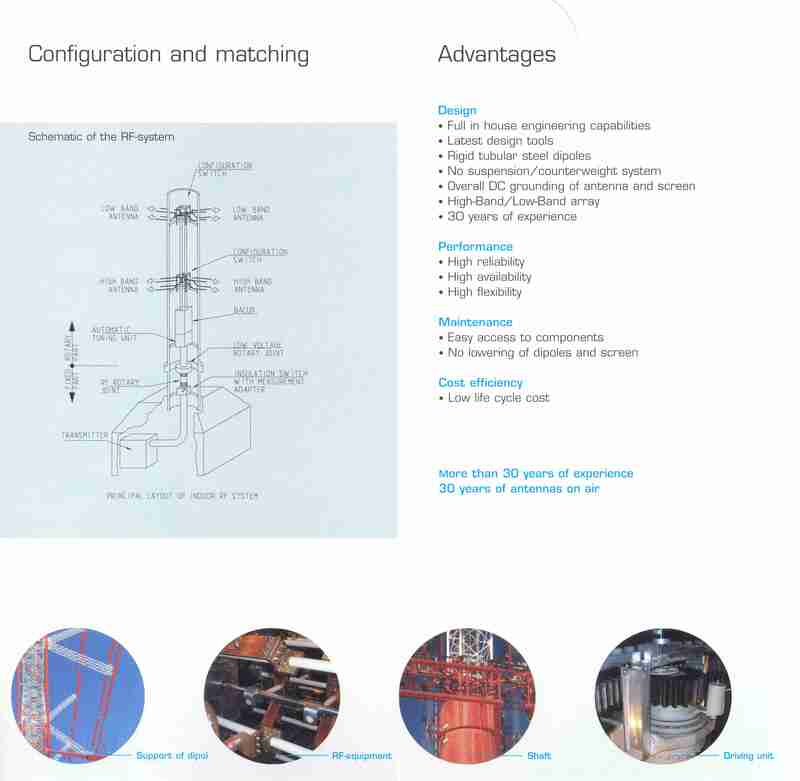 ALLISS modules only nominally support Vertical slewing (Up or Down), and this can be easily disabled. Not all ALLISS modules have Vertical slewing support, due to design rotateability considerations. 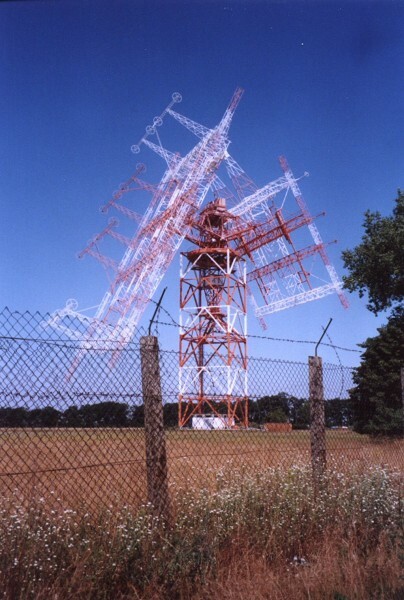 It is conceivable that a pure H Tree HF band broadcasting antenna could be devised, but the "Global Finance System Meltdown of 2008-2010" may prevent this kind of research from being done for many decades.